The Snug is a stone-built cottage located near the village of Penwithick in Cornwall. It has one double bedroom and a shower room, it can sleep two people. Also inside there is an open plan living area with a kitchen, a dining area and a sitting area. To the outside there is off road parking for one car and a front gravel area with a table and chairs. 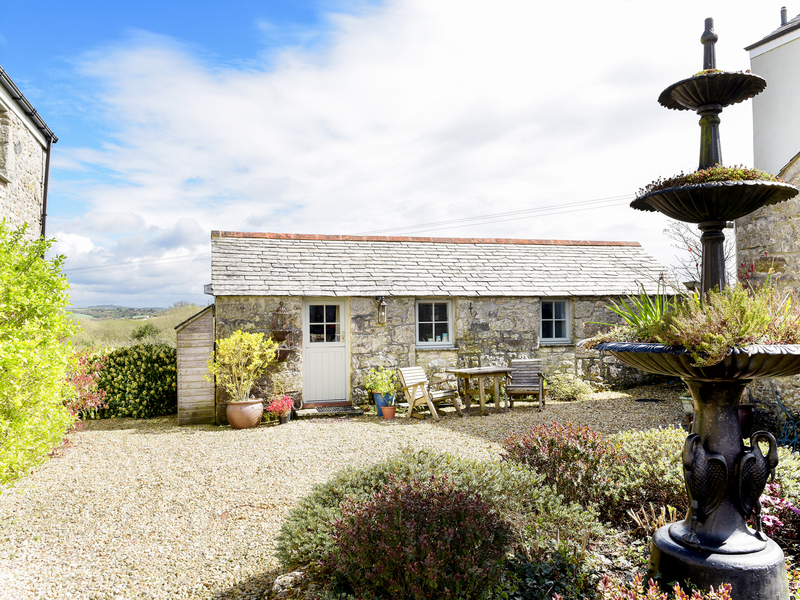 The Snug is a delightful studio cottage in a wonderful part of Cornwall.